There are some good reasons as to why we recommend to increase the humidity level in your home at certain times of the year. At the same time monitor the humidity level closely so as not to over do it and encourage the growth of mold or dust mites. 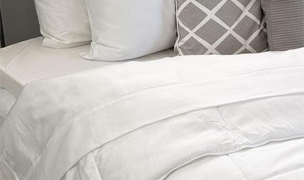 We recommend keeping humidity below 55% and a little lower than that is even better to discourage the growth of dust mites. In winter, we recommend a humidity level of between 30 to 40% not only for your personal comfort level, but also to prevent other problems in your home. Sinus problems, nose bleeds, dry skin and cracked lips. Some bacteria and viruses spread faster in dryer air. 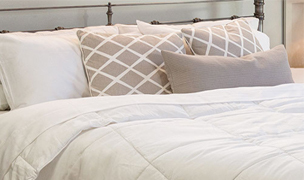 Humidifiers are to be found in several quite different types. At the top end of the scale, there are central humidifiers built into your furnace system. On the other end, there are room humidifiers and there are several different technologies used in room humidifiers. Central humidifiers: Certainly the most convenient, and require the least amount of maintenance, usually once per season. A central humidifier system will disperse humidity throughout your house, so is particularly helpful in preserving your belongings. 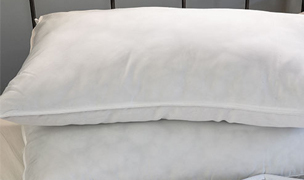 However, we have found that for bedroom use, such as reducing snoring, a room humidifier works best. 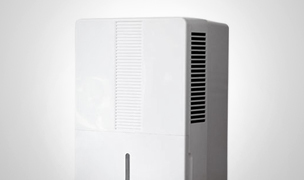 Room humidifiers: There are several kinds of these and include warm mist, cool mist and ultrasonic humidifiers. We have stopped recommending traditional warm mist humidifiers because of the cost of maintenance, and because they had the lowest level of customer satisfaction. 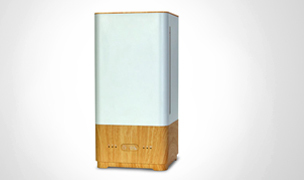 Ultrasonic:Are the most energy efficient and some of the quietest humidifier. 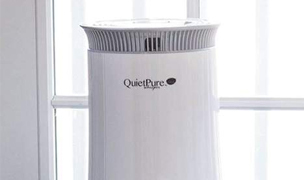 Formerly ultrasonic humidifiers were notorious for creating white mineral dust and came in cool mist only.The PowerPure line can be used in warm or cool mist mode and has patented technology to ensure quiet and effective operation. 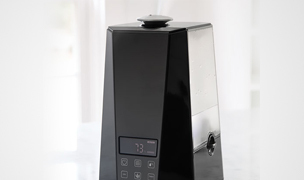 The PowerPure 5000 Ultrasonic Humidifier uses high-frequency vibration to generate a micro-fine mist. A fan blows the mist into the room where it immediately evaporates. The PowerPure 5000 ultrasonic humidifier only uses a little power, has a built-in hygrostat and an output regulator. When operated with the pre-heating function, the water is heated to 80Â°C before it enters the nebulizer chamber. The mist exits the appliance at a comfortable temperature of 40Â°C. This has the advantage that the room temperature will not fall, and additionally the water can be kept cleaner. 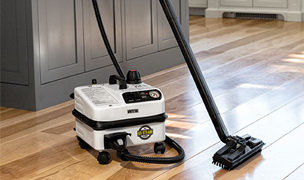 Air Washers: These produce a cool water vapor mist by using a rotating disk. 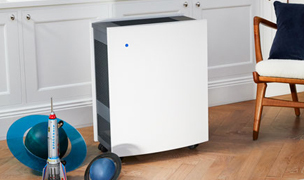 For instance, The Air-O-Swiss 2055A Air Washer washes and humidifies the air without the use of filters. Special humidifier discs turn constantly through water. 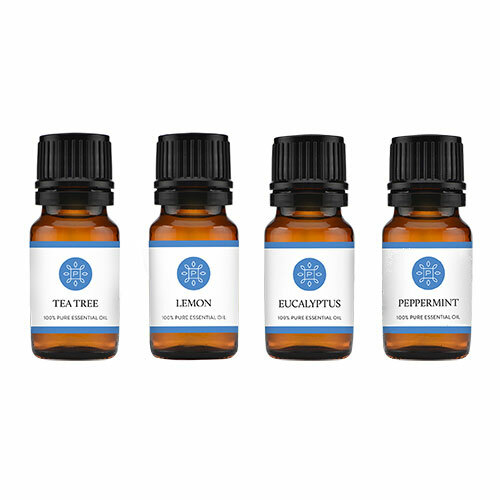 This method removes many impurities (e.g. dust, pollen and particle-bound odors) from the air – as in Nature, where the air is washed clean by the rain. 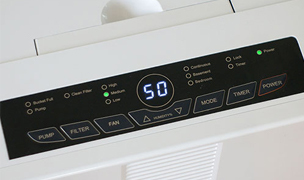 The Air Washer works on the self-regulating evaporation principle and thus it requires no additional control systems to ensure optimal air humidity. Evaporative: An example of this would be the Graco humidifier. 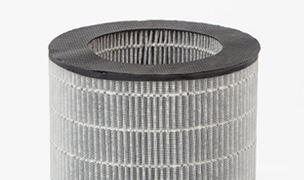 Air is driven through an anti bacterial wick or filter to get water vapor into the air. These kinds of units are usually reliable and raise the humidity fast. They do tend to have a moderate amount of noise associate with them. 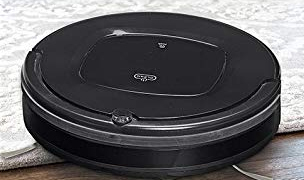 Steam vaporizer: We do not advise buying these since they are like having a kettle of water on the stove top, and can get hot and cause burns for pets or young children. Warm mist: Similar to a steam vaporizer but uses cooler air. These use up a lot of electricity and we have found can clog up mineral pads very fast. So for that reason we do not sell them anymore. 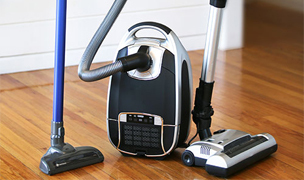 Many problems with humidifiers happen from improper usage, like not regularly cleaning. White dust: Occurs from the dispersion of minerals from the water vapor and these are very fine lung penetrating particles and can cause respiratory problems. 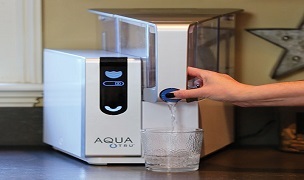 Assuming that most people do not have ready access to a low cost source of distilled water or reverse osmosis water. 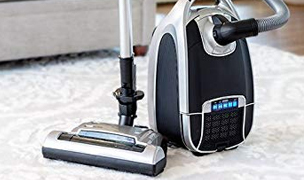 To combat this real hazard, we do not sell humidifiers where white dust is even an issue as we recognize that human nature being what it is, people will forget to clean a machine, or not realize that their water has a high mineral content. Bacteria and fungi: Bacteria can grow in the tanks of any humidifier if it is not properly cleaned out or it has no preventative technology built in. Symptoms can be flu like respiratory, in some cases such as legionnaires disease or pneumonitis very serious. 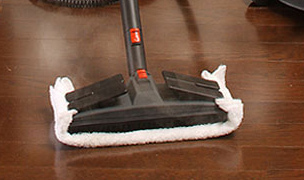 Elevate your humidifier off the floor level and direct the vapor upwards. Do not let your carpeting, windows or wood floors get wet as you can cause mold growth or warping of floors. Turn down the humidistat and decrease water vapor. Use a hygrometer to monitor interior humidity levels if your humidifier does not have a built in humidistat, although the better ones nowadays have this feature built in. Follow the manufacturer’s directions for cleaning religiously. We recommend cleaning by putting all parts in the dishwasher once a week but rinse and dry each time you refill the humidifier. Always clean out any visible scaling or any other impurities with white vinegar or hydrogen peroxide. Use distilled water if you can get hold of it cheaply and more especially if you have well water and live in a rural area. The better humidifiers use demineralization cartridges or antibacterial filters. Remember to order replacements; this is not a place to economize! 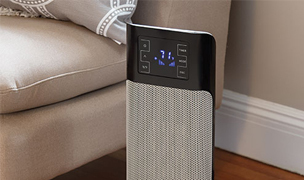 Always clean your humidifier thoroughly at the beginning or end of any season. 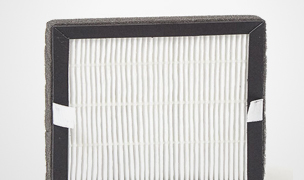 Central humidifiers which are on your furnace, follow the manufacturer’s cleaning directions to the letter. Raise the side that is not emptying. Run the humidifier during the day on high with the door closed, switch it off when you go to bed and continue to keep the door closed. Turn the humidistat clockwise to be sure the humidity in the room is not above the level you set the humidistat. On a solid surface try temporarily adjusting the level with magazine pages. If on carpeting it’s best to put a piece of plywood or something stiff under it. 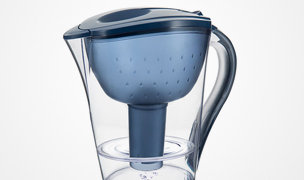 Add a pinch of salt if your water has reverse osmosis filtering.